2015 was the year of the Fresh Look philosophy in action. Not only was it a topic of conversation for our investors and analysts, but it was also utilized in many unique ways throughout the country by each of our regional teams. 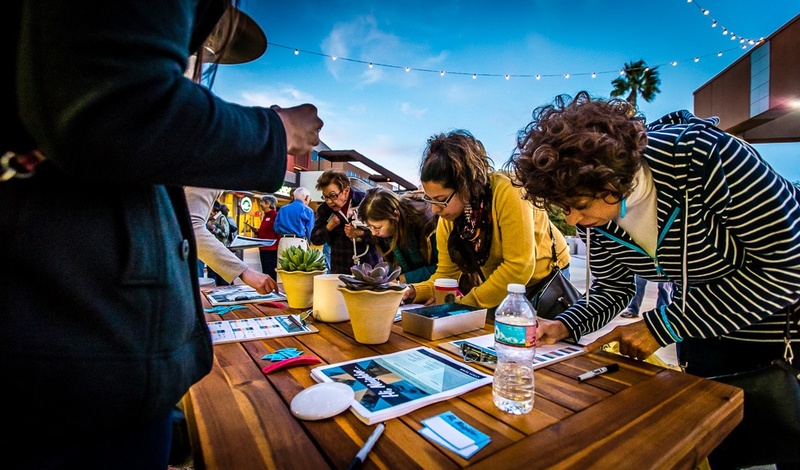 With that in mind, we have included Placemaking and Connecting examples to the traditional Merchandising features that we have shared in the past. We hope you enjoy seeing the Fresh Look philosophy in action as much as we have over the year. Enjoy! 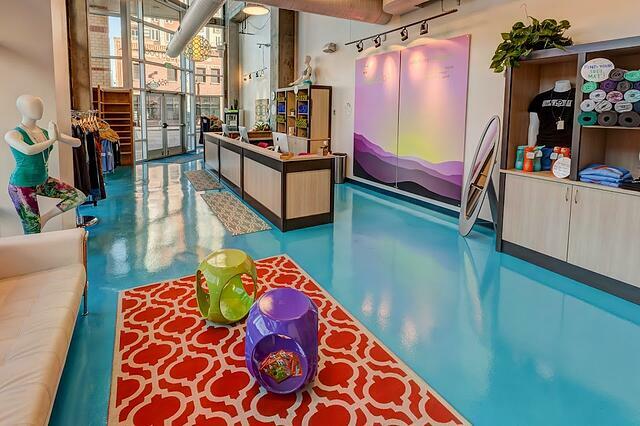 Colorado-based Yoga Pod is a vibrant and transformational yoga studio offering more than 60 classes per week. From detoxing in PodHot to sculpting with PodBarre, Yoga Pod's classes cater to people of all experience levels. Described as “a place where students could gather in a sanctuary of peace, to rejuvenate their body, refresh their mind, and replenish their spirit,” Yoga Pod is redefining fitness. With franchise locations in Waco and College Station, Yoga Pod will open a 3,000 SF studio at Indian Springs this spring. You can find studios in Colorado, Texas, Nevada and Florida; visit the Find A Pod page for locations. Entrepreneur Charlotte Hale, whose love for all things, well, plum pretty, inspired her concept, Plum Pretty Sugar. What started as an online boutique in 2009 has blossomed into a brick-and-mortar store at Regency Centers’ Village at La Floresta in Brea, California. The storefront is a lifestyle extension of PlumPrettySugar.com. In February, the retailer celebrated its grand opening. The 2,691 SF space is designed in a soft color palette with metallic accents that complement the delicate, Hamptons-chic merchandise. 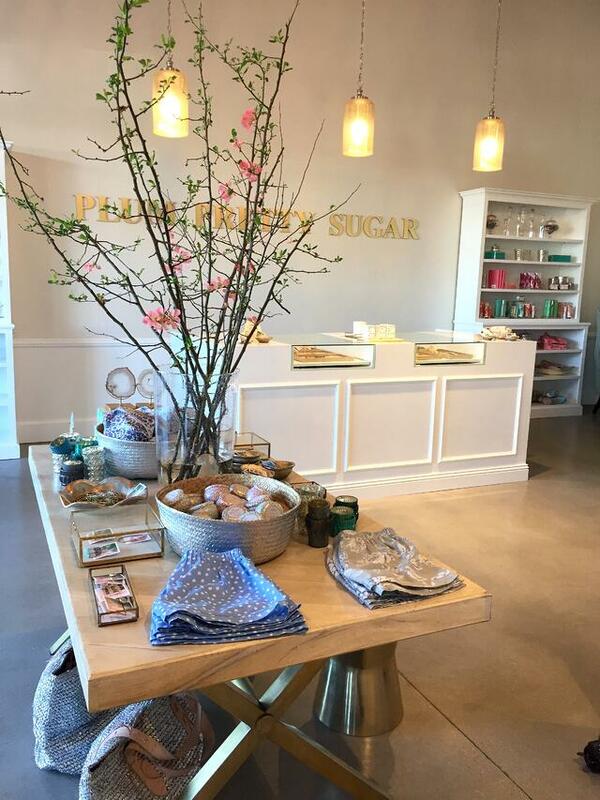 Plum Pretty Sugar is known for its ultra-feminine collection of apparel along with specialty gifts, accessories, and a cozy home goods section. Click here for an inside look at this retailer. Last December, Regency Centers partnered with Duke Energy to bring a watershed moment for Charlotte, North Carolina. Through the efforts of Regional Property Manager, Jay Kanik, and his strong partnerships, Regency was able to create the Duke Energy Winter Wonderland Holiday Light Show at Phillips Place. Regency transformed the six-story Hampton Inn and Suites into a magnificent 3-D canvas, combined with live-action actors who brought these animated projections to life. This had a powerful effect on tenant sales and foot traffic, with some retailers even extending their operating hours to accommodate the excitement generated by the experience. The multi-evening show was accompanied by snow created specifically for the event, and shoppers enjoyed hot chocolate, caroling, teddy bears, stilt walkers, goodie bags for the kids, and charitable donations benefitting Toys for Tots Charlotte. Costa Verde Center has been a retail fixture in San Diego’s University Village community since 1989. When Regency initiated efforts to redevelop the center, we knew that community input would be vital to the project's success. 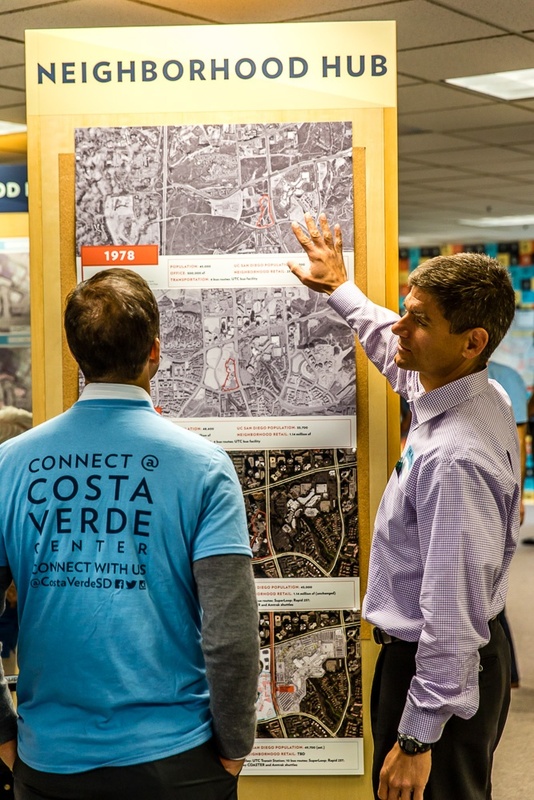 In November, we hosted a “Connect @ Costa Verde” open house event to share our vision, build awareness, and begin an open dialogue with community members about the upcoming project. Attendees were invited to add their input to our wall of site plans while enjoying free pizza and ice cream. Handheld View-Masters® and videos gave the 200+ attendees a unique look into Regency’s vision for Costa Verde Center, and more than 75 “reimagined” site plans were completed by members of the community. Look for more information on this exciting redevelopment in the years to come! 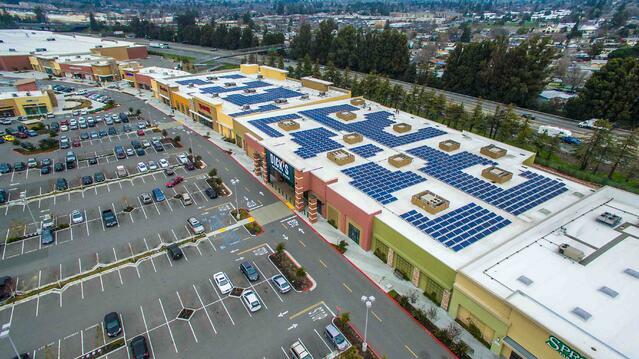 Recently in California, Regency completed a massive installation of more than 2,500 solar energy modules at Petaluma's East Washington Place and Dublin's Persimmon Place. The panels, which are expected to produce more than 1,200,000 kilowatt-hours of clean and renewable electricity each year, utilize photovoltaic technology—one of the most reliable and widely used methods of sustainable energy production in the world. Thanks to the efforts of Mark Peternell, Regency's Vice President of Sustainability, the unique tenant partnerships that helped build this installation will save the same amount of energy that is used by more than 100 residential homes annually. And since Regency owns the property and the panels, we are able to pass the savings directly on to the retailers. 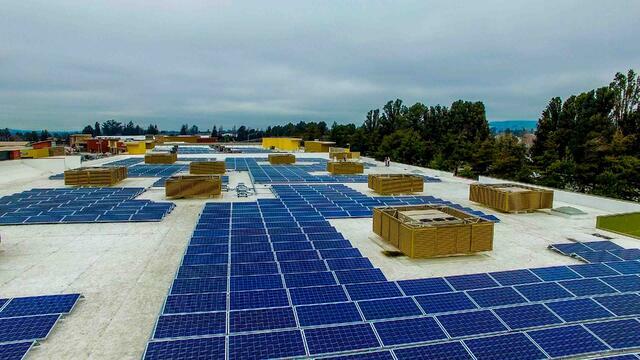 Not only is this a continuation of Regency’s commitment to sustainable efforts, but it is also a major win for both the tenants and the environment.